When the weather gets colder and you want to go outside, make sure you grab your hoodie. 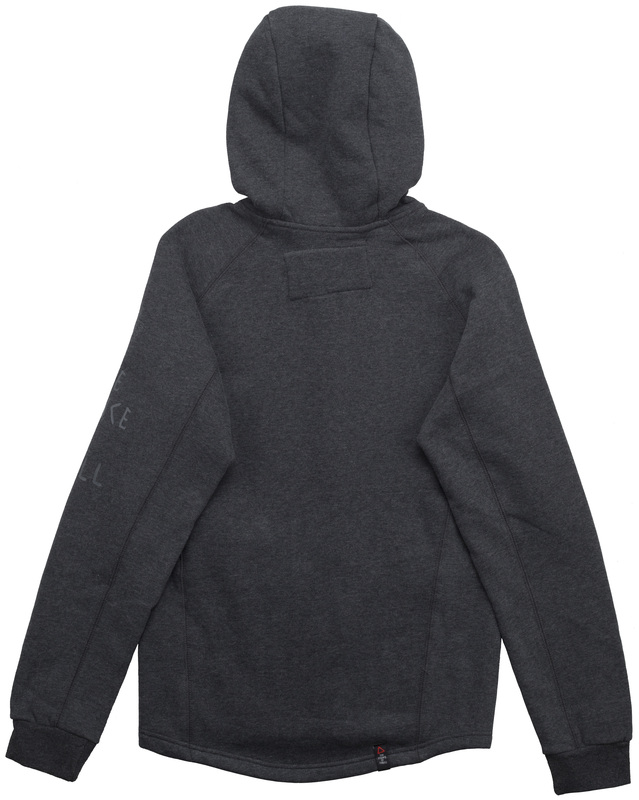 Hoodies are comfortable to wear around the house and anywhere you go. 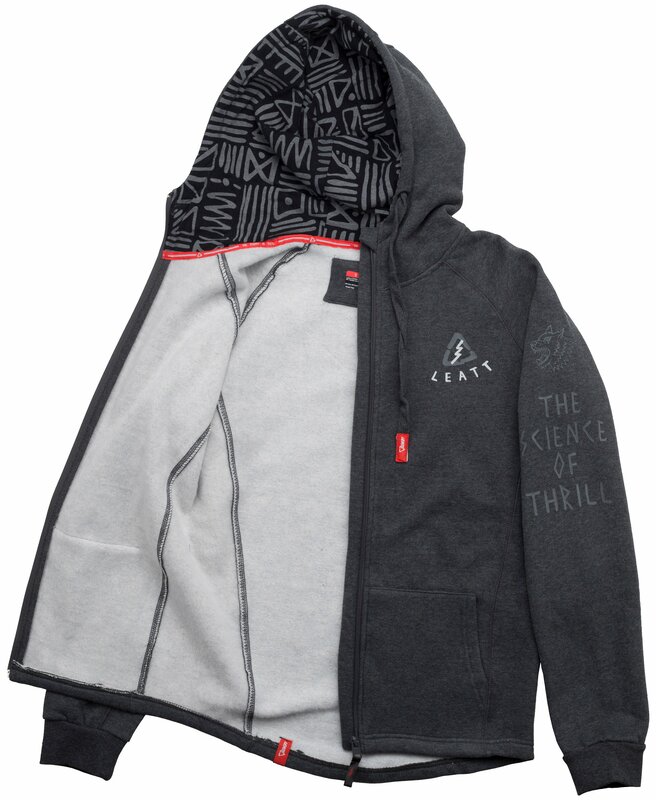 The Leatt Tribal Hoodie might just be one of the best hoodies around. 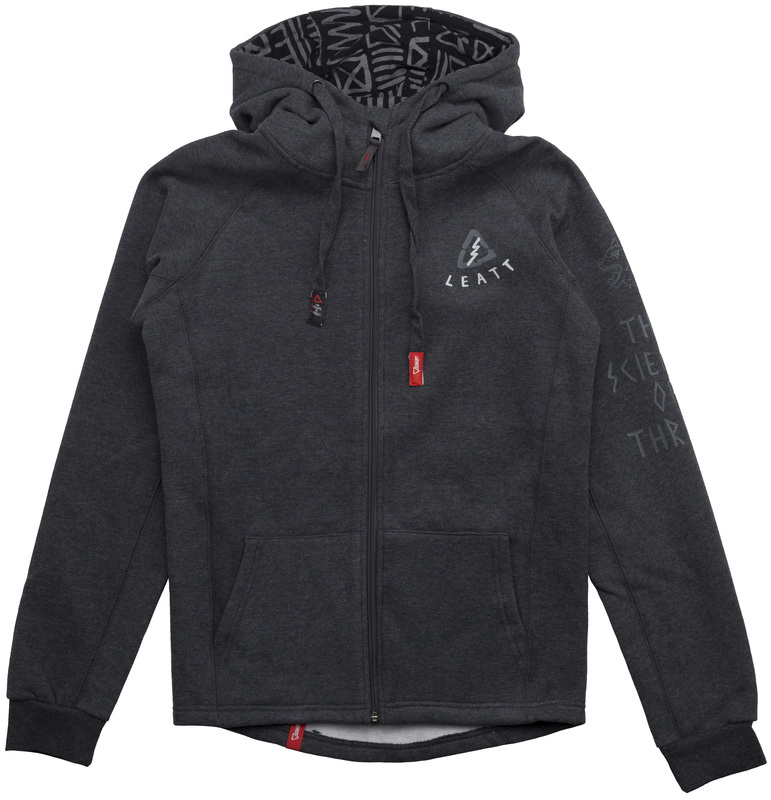 Not only is it made by Leatt, but it has some pretty sweet graphics on it too.